We might not put as much thought into our behavior when it comes to reserving shared resources such as conference rooms and meeting spaces as we do when considering the office kitchen. But whether intentional or unintentional, few things ruffle the feathers more than bad conference room behavior. Even the best- intentioned meeting booker can make a conference room fuax pas that could ruin a colleague’s entire day. What does bad conference room behavior mean for your office? I’ll give you a hint. It’s not good. And it permeates every person in every role of your organization if left unchecked. Bad behavior kills productivity, stifles creativity, and can send ripples of annoyance throughout an entire department. That’s bad for office morale. To help keep the peace at your company, we’re addressing the most common conference room booking bad habits and how to prevent them. “In my company, people often book meeting rooms and then don’t use them. Have some consideration of people who need rooms for important meetings.” – Director of Sales Operations, Chicago Ill. Meetings are cancelled or rescheduled all the time. Meeting hosts, however, don’t always remember or simply don’t take the time to remove their room reservation, leaving the room off limits for anyone else looking to book during that time slot. This is especially egregious when the office does not have an abundance of conference rooms for employees to choose from for their next big meeting. 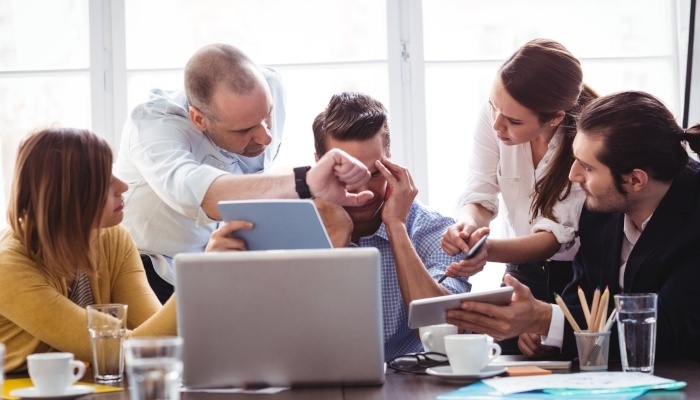 You can hammer home the importance of cancelling an unnecessary conference room reservation until the cows come home, but accidents happen, people forget. Don’t add one more thing to the To Do list of already busy employees. A meeting management solution automatically releases a room if no one has checked in within a set window of the scheduled meeting start time. If other services were also booked for the meeting, such as catering, telepresence, or special table arrangements, the software automatically releases those orders without any manual intervention needed. This solves the common office problem of room ghosting, ensures available resources are open for those who need them, and prevents any wasted resources. “It really stresses me out when someone takes longer than their allotted time when I need to set up for a meeting immediately after. It’s basic consideration for others’ time.” – Professional School Counselor, Fairfax, VA. When a meeting runs late, it isn’t just the meeting attendees who feel the effects. Anyone with the next reservation will suffer. At best, they’ll be rushed prepare for their own presentation. At worst, they’ll be left standing outside the conference room with their guests waiting for the guilty party to vacate. Additionally, meeting attendees may have their own back-to-back meetings, phone calls, or To Do lists beckoning. Every additional minute over the clock could feel like a pound of pressure. Don’t assume that just because you haven’t achieved every goal of the meeting that you can keep the meeting going. Be respectful of your meeting guests’ time, and the time of the potential colleagues who have booked the room next. Be aware of the clock during presentations. Don’t stress out or rush if you haven’t checked all the boxes on your meeting agenda. Save a few minutes at the end of the hour to discuss schedules in case you need to book a follow up meeting. If there is no group waiting for the room next, meeting hosts can use the room’s meeting display screen to add more time or book a new meeting for another time right on the spot. In today’s modern office, an employee’s desk in an open office environment is not always the most productive of spaces. As a result, employees are fleeing crowded spaces in search of a quiet place to dial in to the task list or take a personal phone call. But if the office doesn’t have the appropriate space for this style of work, employees will camp out behind the closed door of conference rooms. This is not good space utilization and it can lead to an embarrassing situation when a group is waiting to enter. It’s important to offer a variety of alternative spaces for activity-based working. 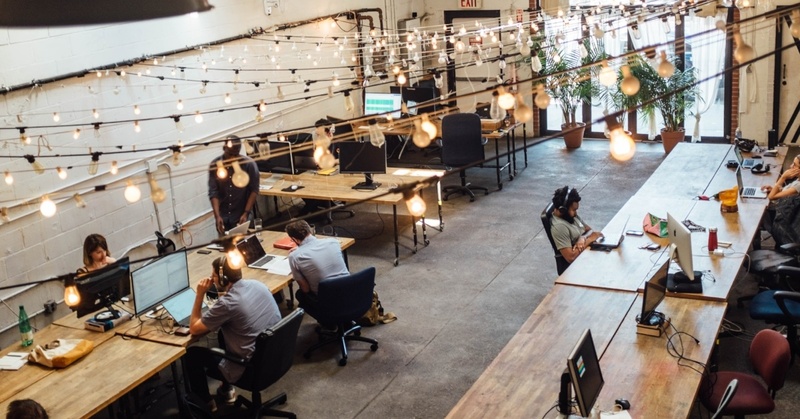 In order to promote an environment of creativity and efficiency, your office should include a different types of spaces for every need such as conference rooms, huddle rooms, lounges, and phone booths, and give employees the freedom to roam. Otherwise, you will have individual employees hogging conference rooms for unnecessary reasons. Consider the tools you need to help your employees achieve their daily goals. A dynamic work place management solution helps users find the right room in an instant. This ensures better, more optimized use of all of your spaces and a less stressful environment for employees. When booking a conference room, pay attention to the details, especially room capacity. Make sure there are enough chairs for every attendant, plus a few extras in case unexpected guests arrive. It doesn’t look good when the meeting host must delay the meeting to find chairs or other utilities. 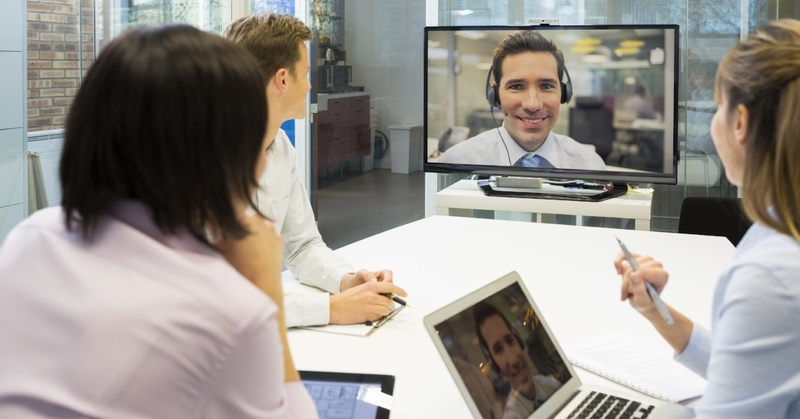 This includes the appropriate technology such as phone lines in, video conference set up, whiteboards, or video projection. A meeting management solution helps you find the right room for any meeting, brainstorming session, or private work time. Advanced room-finding software lets users filter their search based on room size, occupant capacity, A/V equipment, and location. With a few clicks, meeting planners will know exactly the resources available in whatever room they are booking. 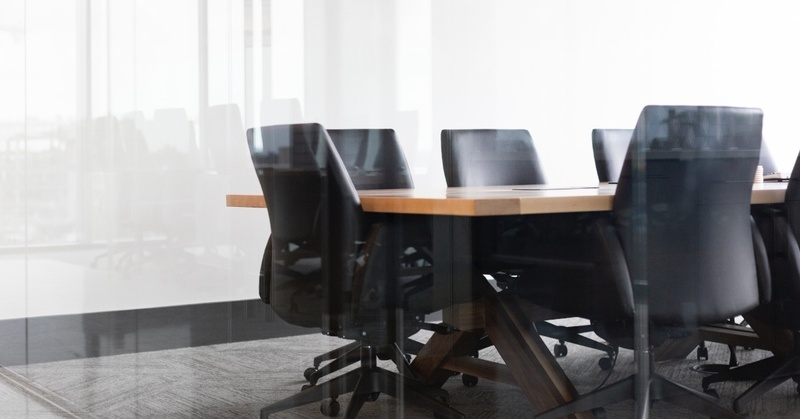 Eliminate the surprise and embarrassment of entering a room to find their aren’t enough chairs, it lacks the right tech set-up, or is missing an important room feature relevant to the meeting’s purpose. Without high tech signage outside of each conference room, there’s no way of knowing who is inside, how long they have booked the room, or the purpose of the meeting. This is a guaranteed recipe for interruptions, which disrupt the entire flow of a meeting. Your office needs fully integrated digital room displays outside every conference room, phone booth, and huddle space. This helps employees find unoccupied rooms without interrupting one that might be in progress. The display screen lets anyone passing by know whether a meeting is in progress or when the next meeting is scheduled to start. Users can extend or release the room with a single tap of the screen if their meeting runs late or ends early. Plus, display screens are integrated directly with the office mail client and calendar, giving everyone insight into room occupancy from the hallway, their desk, or their mobile device. Few things are worse than the cold sweat of panic dripping down the back of your neck when you can’t get your important presentation to display on a meeting room’s projector. Or watching the minutes tick by on the clock while waiting for someone from tech to come fix a connection. Or registering the exasperation from attendees as the meeting host scrambles to set up a conference bridge that they forgot to set before the meeting. Don’t get caught in a technology snafu. An A/V check is an important part of every meeting prep. If something isn’t working, your meeting management solution lets you instantly report in-room equipment that needs to be fixed right from the digital room display. This ensures the right person is notified in just a few taps of the finger on the screen so IT and facilities management can fix any equipment issues before the meeting takes place. To learn more about how automating your meeting management process can kick your company’s bad conference room habits to the curb and benefit everyone in the office, give us a call.